Ji Heon Kim was born on May 7th, 2000 in Seoul, Korea. 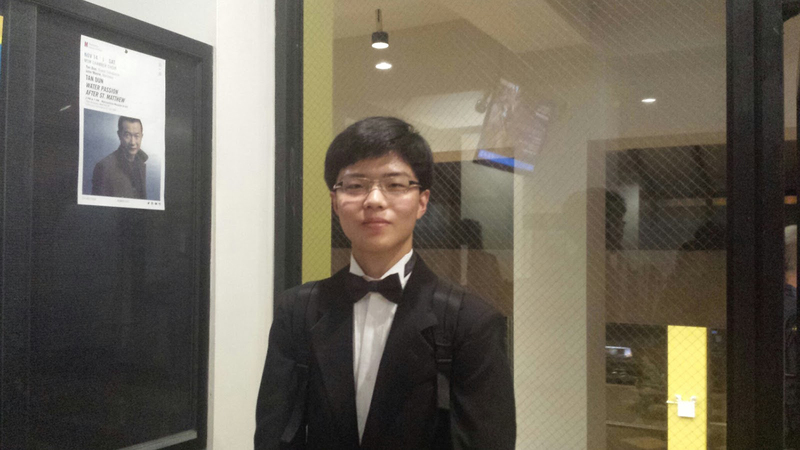 He currently attends Fort Lee High School in New Jersey as well as the Manhattan School of Music Precollege. He is principal clarinet in the Precollege Philharmonic Orchestra and currently studies with Larry Guy. He has attended several masterclasses held by world famous clarinetists and has won several competitions including The American Protege and Great Composers Competition. He hopes to become a musician when he grows up.